These sections outline New Zealand's approach to sustainable use of its vast marine environment. 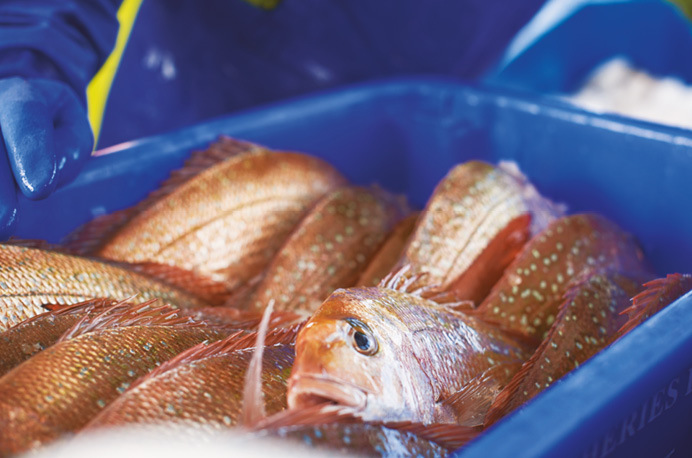 These sections outline New Zealand's approach to ensuring supply chain integrity within the seafood industry. These sections outline New Zealand's approach to the welfare of workers and indigenous communities involved in seafood production. Our aim is simple. We want to keep you up to date with the current, credible facts about the New Zealand seafood industry. Featured content is our opportunity to inform you of recent changes to the site content or highlight particular topics of high interest. 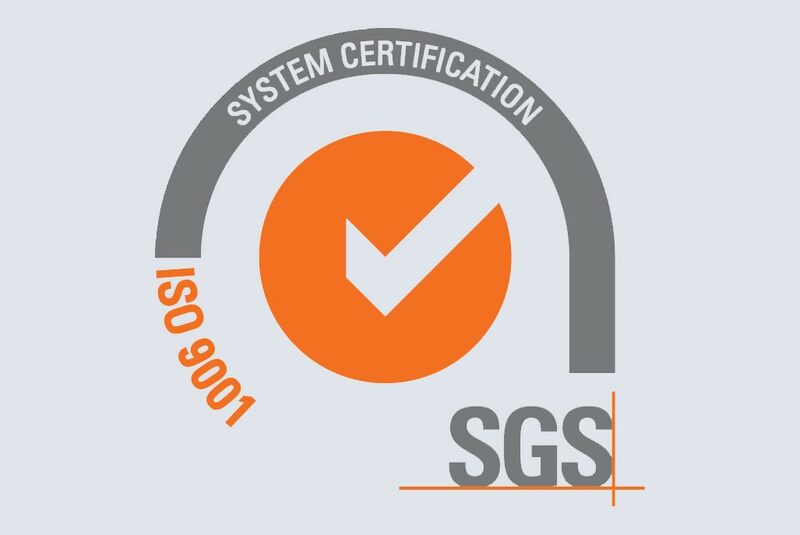 OpenSeas is proud to have achieved ISO9001 certification within the targeted six months of programme launch. 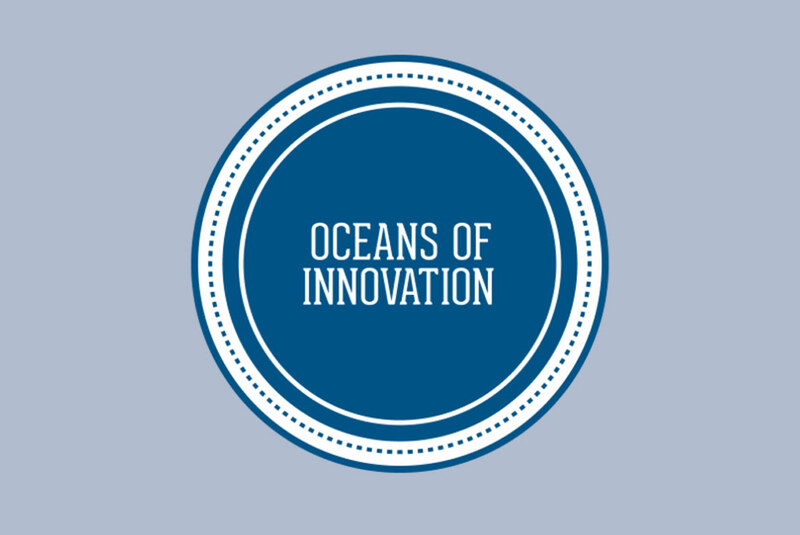 The New Zealand seafood industry is proud to launch OpenSeas, a first of its kind sector-wide information portal. The framework is available for use in wild-catch fisheries from Australia and New Zealand.